“If you don’t like something, change it. If you can’t change it, change your attitude. 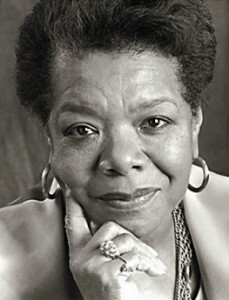 Don’t complain.” – Maya Angelou.